Adding to his impressive run of #MeanMondays releases, R-Mean today released another banger, this time in collaboration in with Joell Ortiz and one of Toronto’s rising MCs, ROCHESTER. 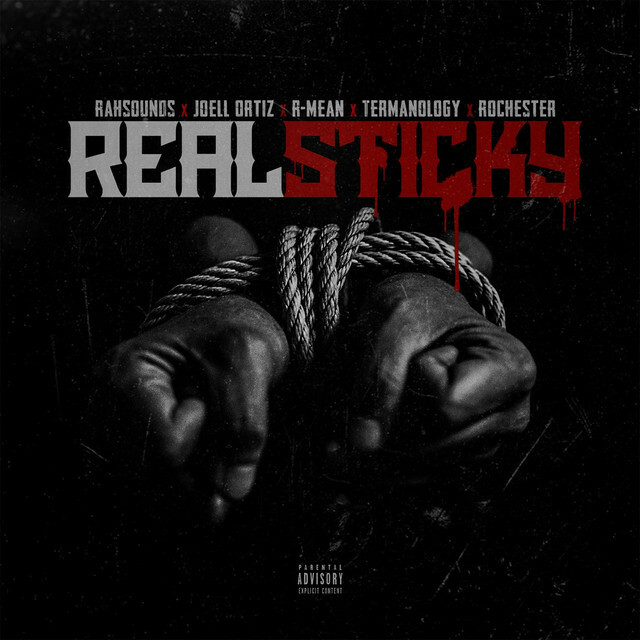 Real Sticky (produced by Rah Sounds from Canadian hip-hop label BLOCKTRADE Music) fuses boom bap with new school elements, laying solid ground for the diverse styles of each artist’s lyrical talents. The track marries the varying caliber of lyricism from R-Mean, Ortiz, and ROCHESTER with sounds from each rapper’s hometown (the trap vibe of Toronto, New York’s boom bap sound, and the hardness of West Coast L.A. rap) to create a unique single that offers something for hip-hop fans of different generations and regions. 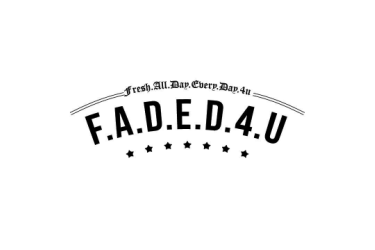 Listen as each artist raps about their personal struggles in life and in the industry. The lyrics underscore how sticky each of the artist’s paths have been personally and professionally, showing listeners that the challenges they each faced weren’t unique to their cities.